A prisoner was hanged on Thursday November 29, in Taft city, Yazd Province, according to the city's Public Relations Justice Department. A prisoner was hanged on Thursday November 29, in Taft city, Yazd Province, according to the city’s Public Relations Justice Department. The man was sentenced to death on January 21, 2018, for the murder of a 36-year-old woman. Iranian media reported earlier that the defendant was a 19-year-old man with mental illness and was hospitalized a few days before the incident. The execution of this convict and all other judiciary processes were carried out in less than 10 months, rising concern over lack of sufficient due process. 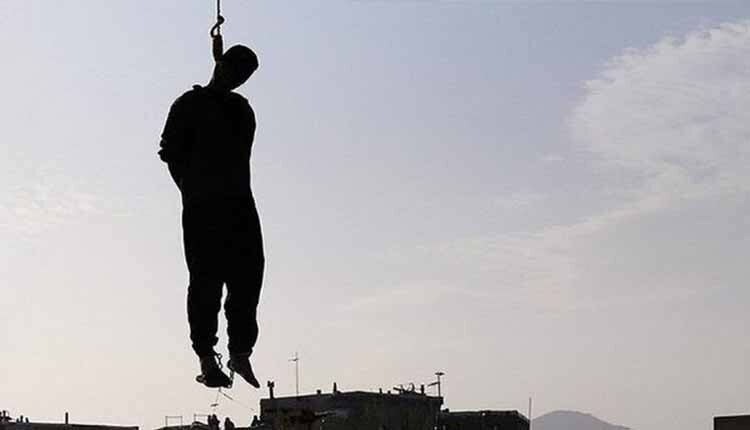 Three other men convicted of Moharebeh (waging war against God) for armed robbery were hanged this month from cranes in a scene witnessed by large crowds in Shiraz, south-central Iran. In another instance, Iranian authorities on the morning of Wednesday, November 14, hanged 10 prisoners in Gohardasht Prison in Karaj. Human rights groups say Iran carries out more executions than any other country, apart from China. Its use of the death penalty has been criticized by the EU.